Wow what can I say about this place? 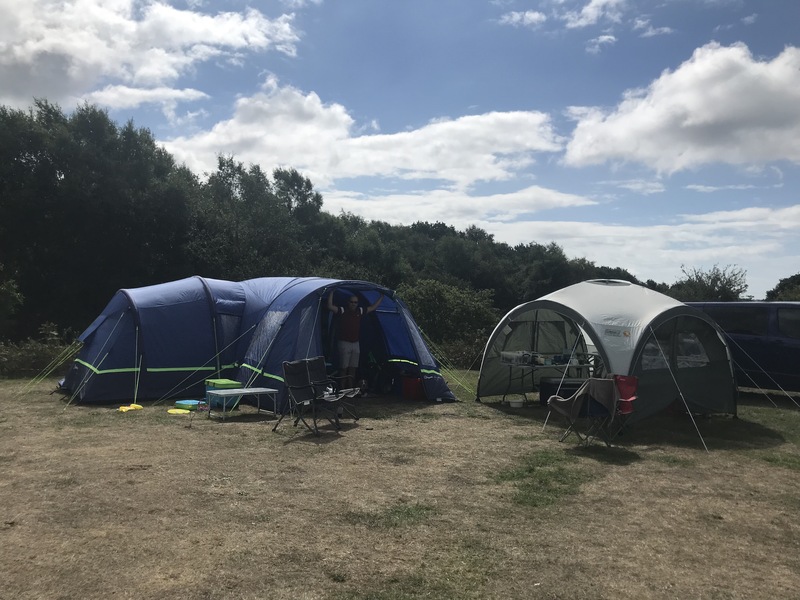 We have had the best time this last week with so many adventures to write about but the first thing I have to do is write to tell you all about this fantastic campsite! The staff here are so hard-working but above all so friendly. 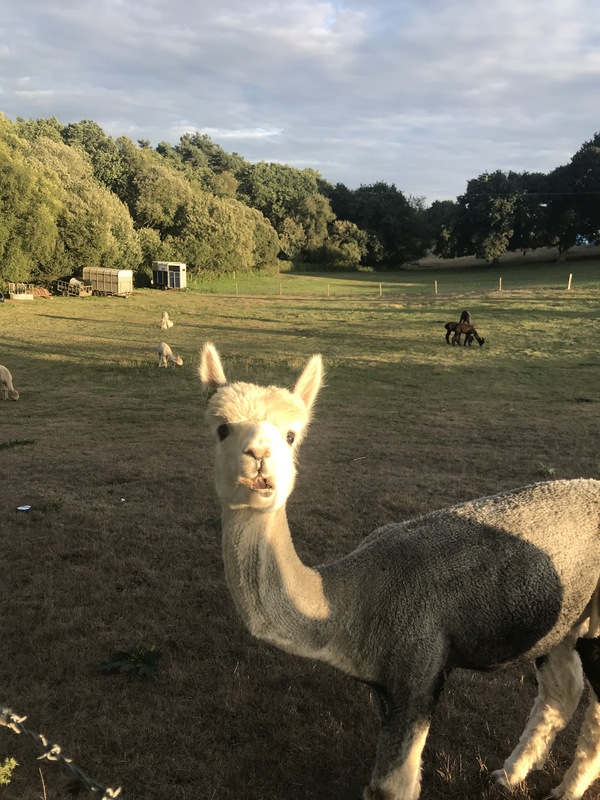 The campsite itself is amongst the farm fields filled with the most gorgeous animal yes you guessed it Alpacas!!! Oh how I love these creatures but being on the campsite with them right next to us was amazing. 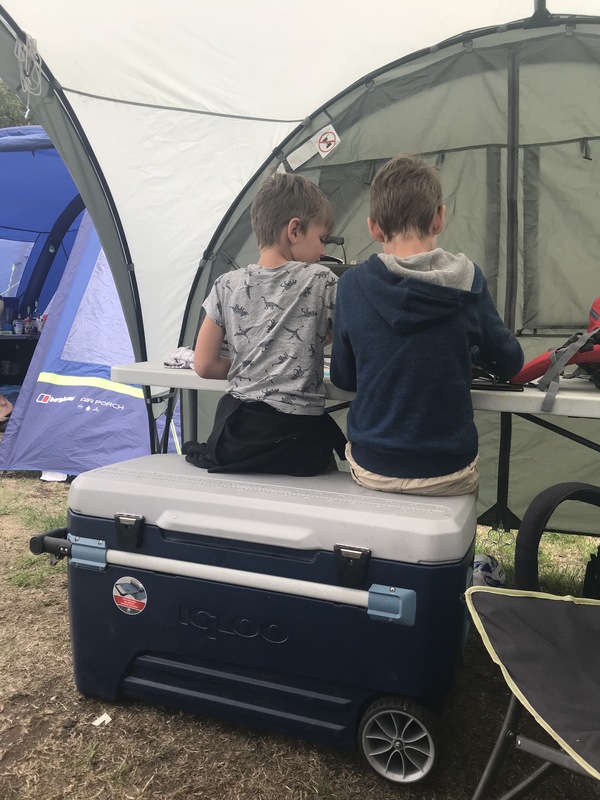 We arrived at the site at 8.15am and after our 4 hour journey we were ready to see where we would call home for the week but we were also all ready to have some breakfast. We arrived at the campsite and the staff were opening up the reception within their little shop. As soon as we got out the van we were welcomed with a smile and they were happy to let us know where our pitch would be and also where we could go locally for a good breakfast. We had a quick visit to the facilities (which were very clean) and then went in search of our breakfast. The little garden centre that we were sent to was spot on with friendly staff and a place we could all sit together Buddy the Beagle included and have a hearty breakfast to keep us going while we went back and set up camp. The site is not over crowded at all in fact we were so impressed that all of the camping fields were set out the same with the tents around the outside of the field and the centre left free for the kids to play. 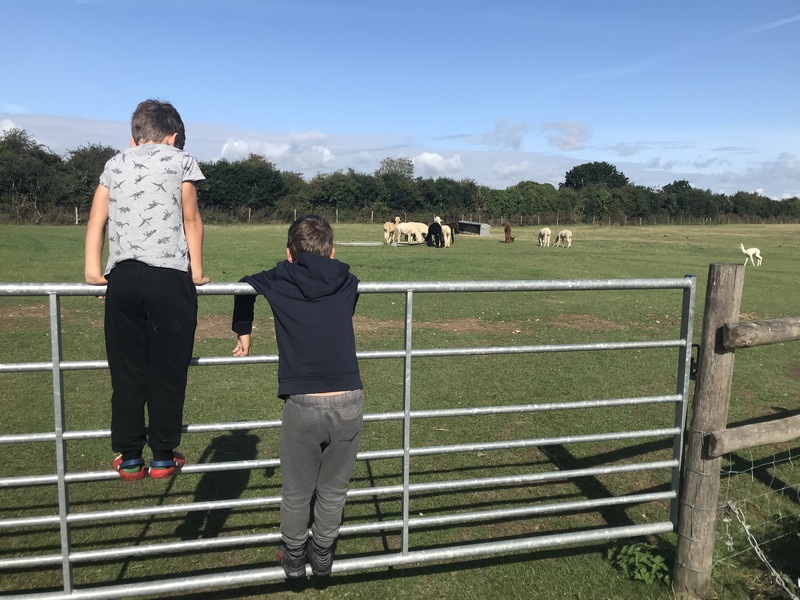 This set out was fantastic for us as it meant that as soon as we were on site the kids were able to play without us worrying about where they were or constantly having to go with them to the different areas everywhere was in view. For those of you that follow us you know we don’t exactly travel light when we go camping. 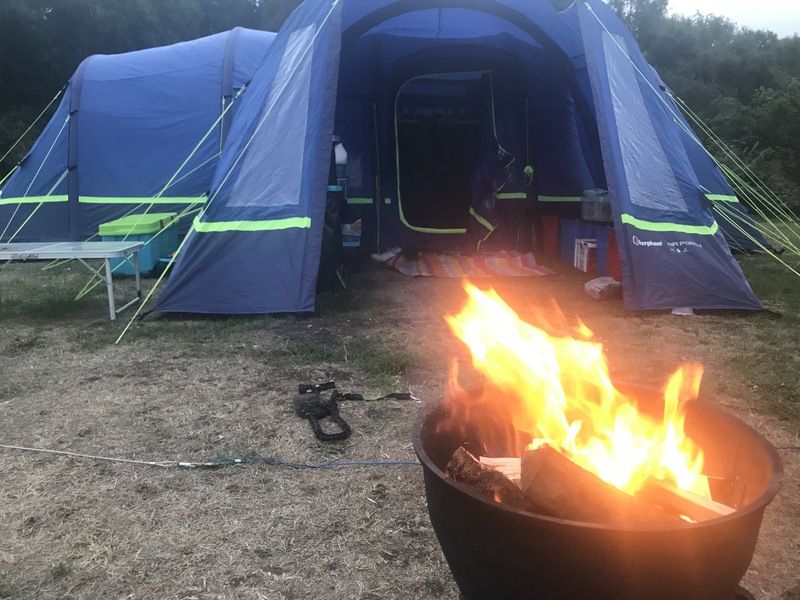 With our Large Berghaus Air 8 tent with the additional porch and then the Colman shelter that we set up as our outdoor kitchen and social tent if it rains we take up quite a large area but at the site they were more than accommodating. 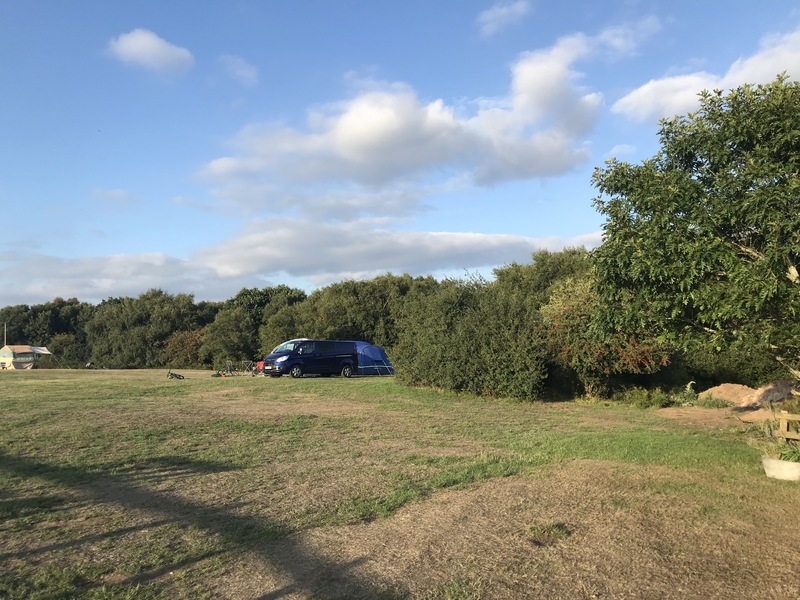 We had booked a larger pitch as always but here we had the choice of where we wanted to be so long as we were not in the centre of the field. 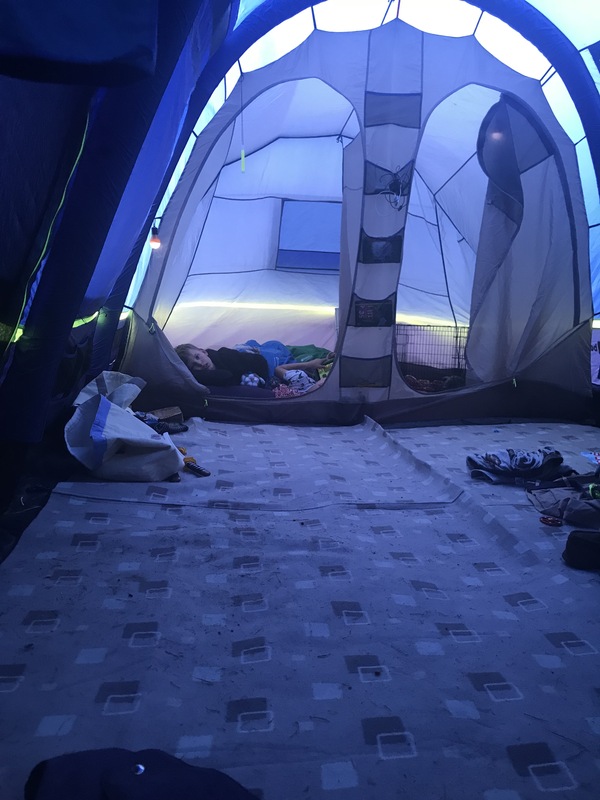 The tent its self is amazing in the fact that it is so easy and quick to put up but with everything else we take including wardrobes, blow up beds, camping cupboards and tables plus the cooking set up it takes a few hours to get settled. 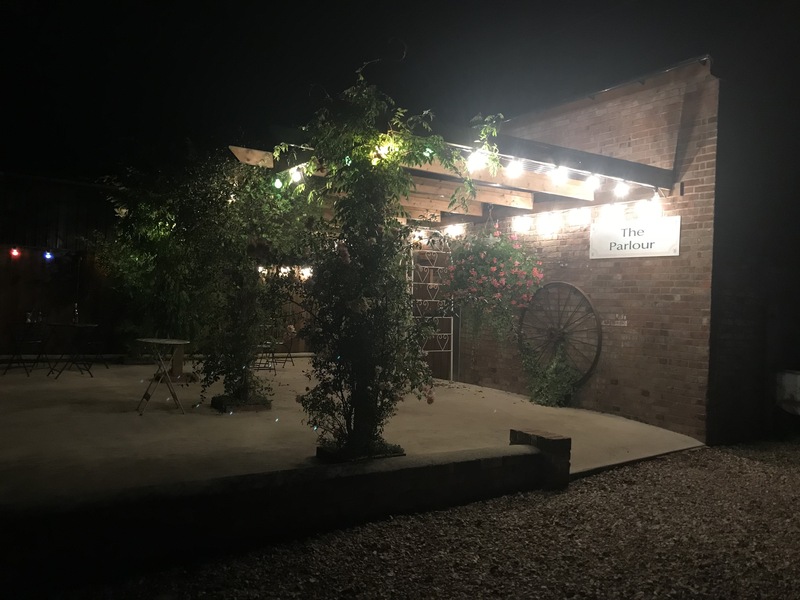 Ok so on the site there is one main block of toilets, Showers and washing up sinks all next to the shop and little bar that is open in the evenings for drinks and food. There are fridges for you to store your food, Freezers for your ice blocks and plenty of bin areas with one on every field. We also had a tap and sink in our field too making life even easier for us. 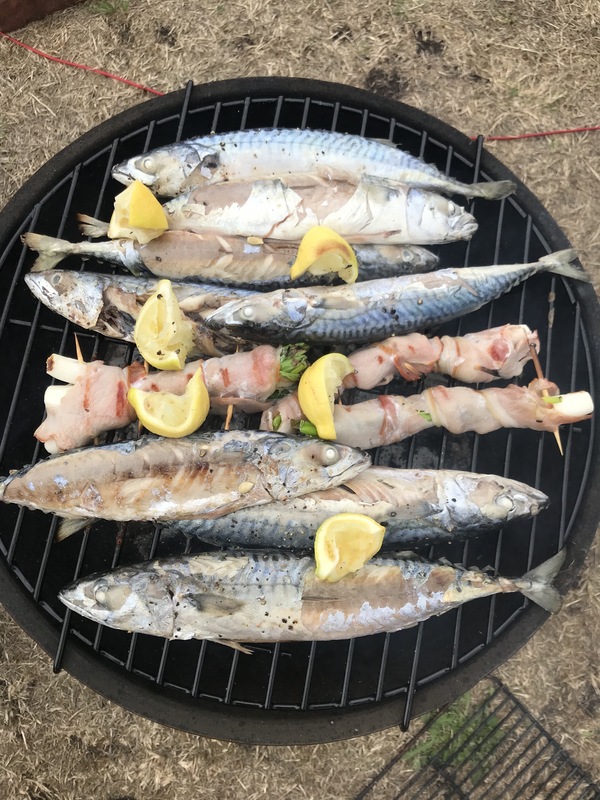 The shop has a few essentials but with the location of the campsite you have plenty of villages and towns surrounding it that you can pop and get the bits you need from the supermarkets, farm shops or small spar shops. The staff are incredibly friendly and if you need to know anything about the local area they are ready to answer any questions if they can. There is a stunning woodland walk which leads through to monkey world next door, it is also great the kids to explore and even for a little dog walk although going out visiting all the sites was enough to tire buddy out hehe. On this site like I said earlier there are the alpacas in the surrounding fields so you can say hello to them at any point throughout the day. 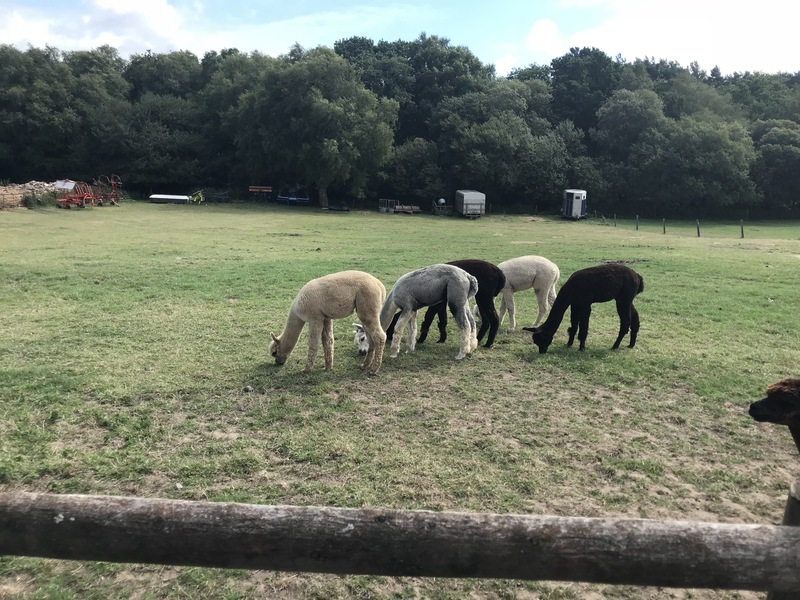 The boys and I got especially attached to a group of male alpacas called Harry (ginger), William (Blonde), Garfield (eats a lot), Gustaf & George. 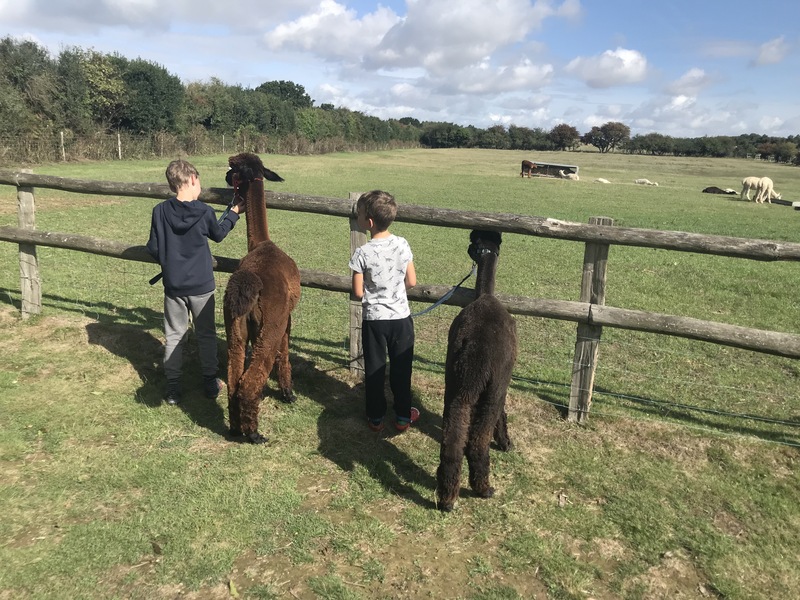 We had the pleasure of doing a mini alpaca walk during our stay and even though I loved alpacas before my visit i feel in love with them again and what was even better was sharing the experience with my boys who held the leads on Gustaf and Garfield and didn’t want the experience to end. 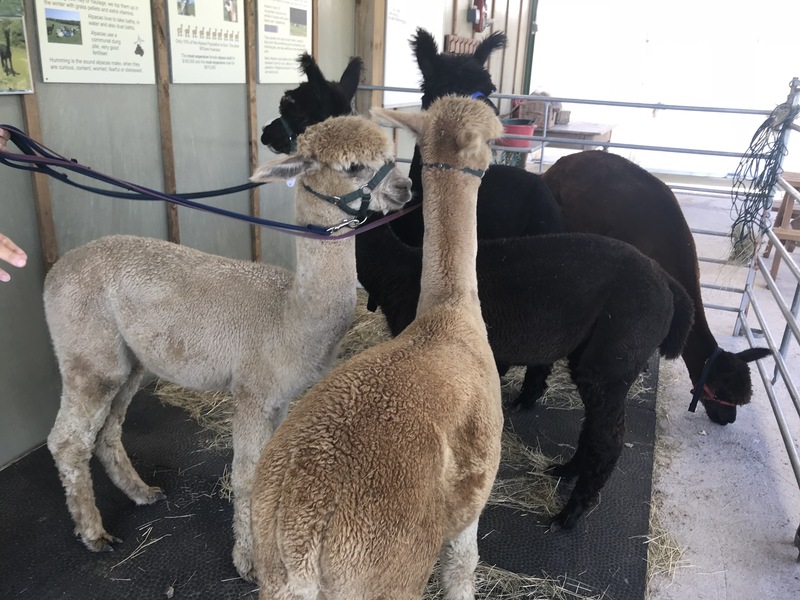 The staff are so knowledgable about their animals and the passion they have for them comes over in the way they talk about them and they were fantastic with getting the kids involved and asking questions. We learned a lot about these amazing creatures. One thing I learned was that the mums-to-be give birth after 11-12 month pregnancy in daylight hours and only when they feel ready and safe. So she can put off giving birth until the time is right I mean seriously how amazing is that! 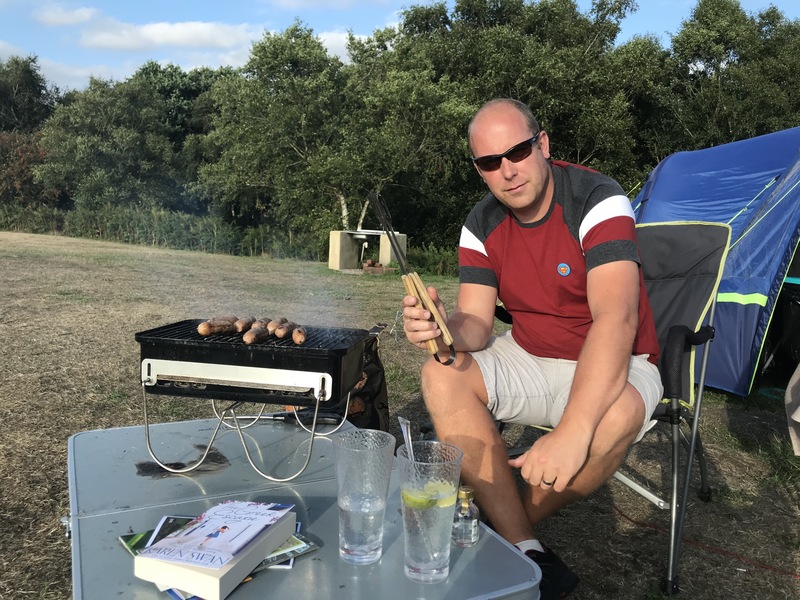 It is safe to say that there is so much to do in the local area and further a field in Dorset to keep you busy every day and we will definitely be back to continue exploring this beautiful area and we will be using this campsite to do just that as our stay was so relaxed we couldn’t think of a better place to go. While we were here we have visited so many places including Weymouth town & Beach, Lulworth Cove & Durdle Door, Hive Beach at Burton Bradstock, Corfe Castle & Village, Knoll Beach part of Studlands, Kimmeridge Bay and Etches Fossil Museum but with so many other places to visit we cant wait to go back next year. A Big thank you to all the staff at Longthorns Farm for making our stay so perfect!